The advent of large micro-LED displays paints a future where professional cinemas and home theatre enthusiasts use giant video walls instead of projectors and screens. As exciting as these displays are for video quality and sheer immersion, they present a major challenge for producing high quality sound. 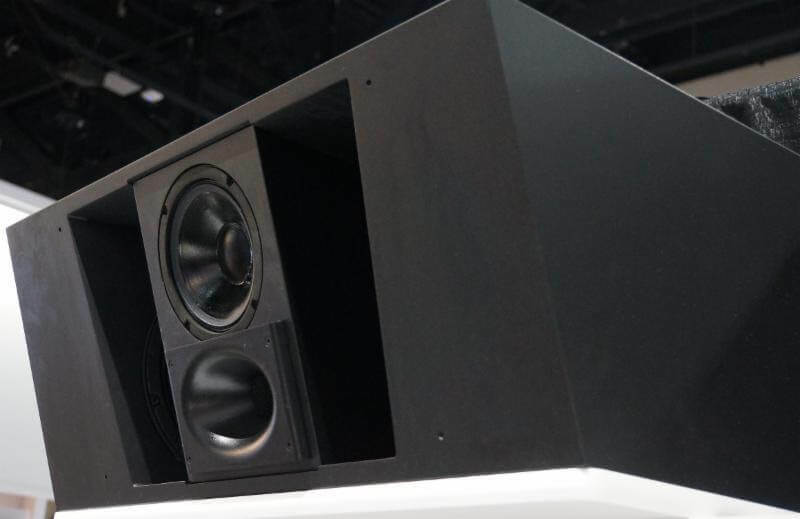 These LED displays make proper speaker placement difficult, if not impossible, as there can be no behind-the-screen placement of loudspeakers. 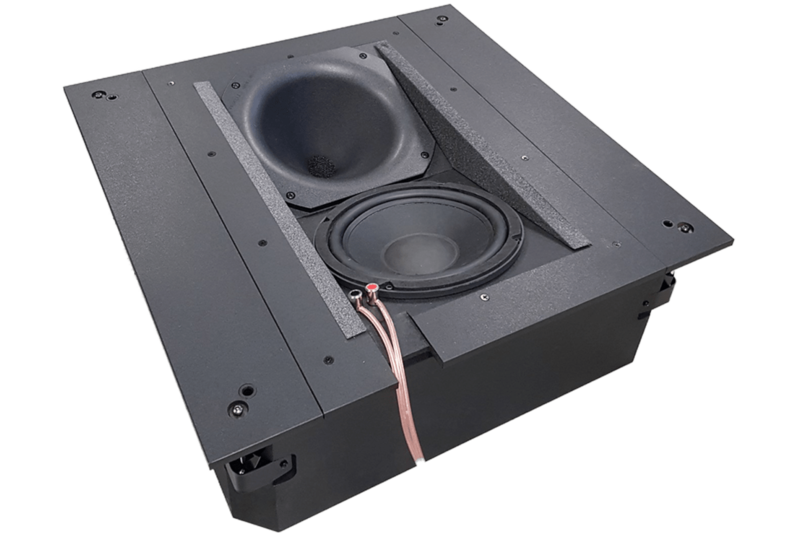 Procella Audio has responded to this challenge, with the C102 Above Screen loudspeaker. 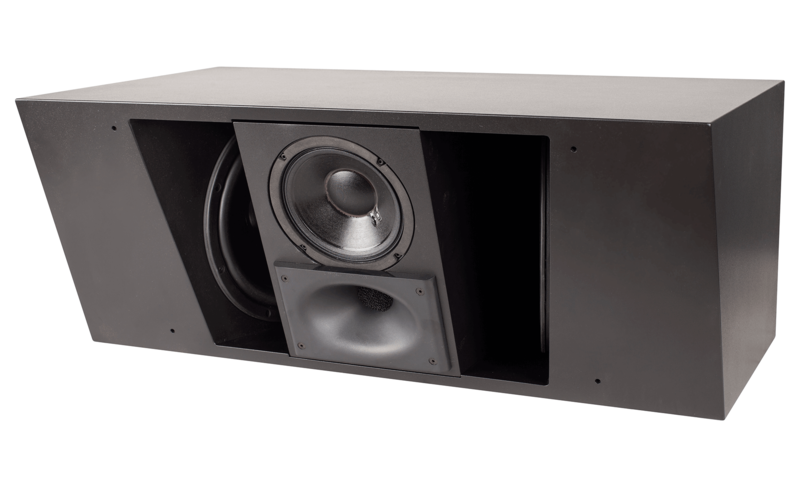 The Procella C102 is a very powerful, high quality loudspeaker, placing the Left, Centre and Right channels above the screen and resolving several audio issues related to this configuration. 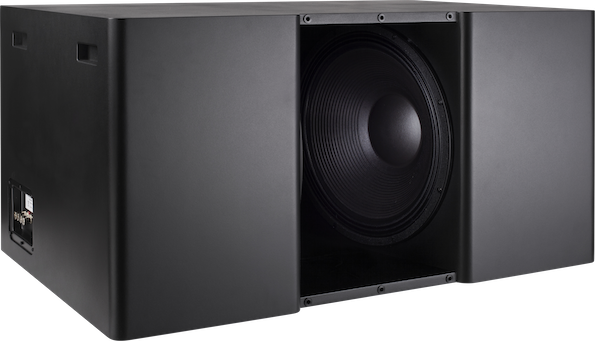 The C102 uses a powerful compression driver and 6.5" midrange driver, combined with dual 10" woofers in the proven Procella bass-loading, V-configuration. All components are made in Europe. 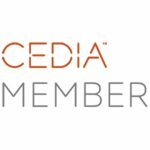 Procella has a proven track record with the Above Screen placement of loudspeakers, as hundreds of our C102 have already been installed in professional cinemas. 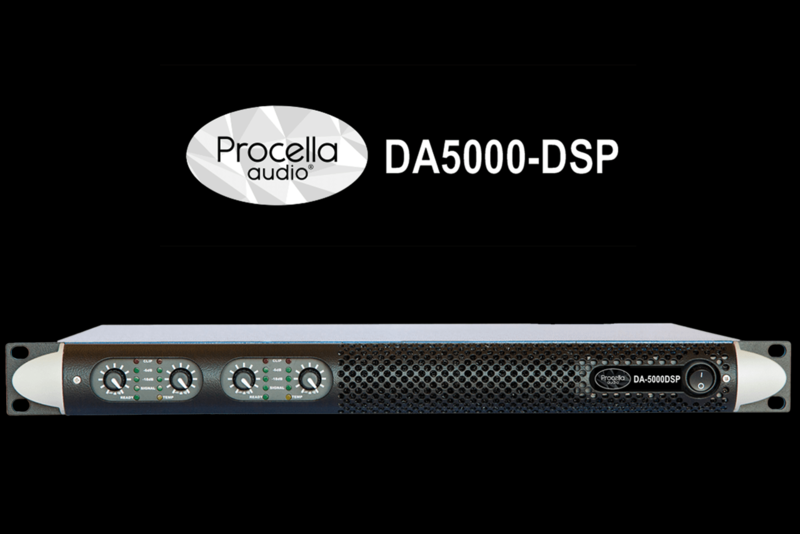 With the Procella C102 we are ready for LED display walls, matching this enticing new video future with audio quality that excites and delights! Manufactured in Sweden, Shipping Now! I want to know more on the technology, availability and pricing of this product.